How to check if your phone supports VR headsets? Many of you guys may be wondering whether my phone supports VR ( Virtual Reality) headphones are not. 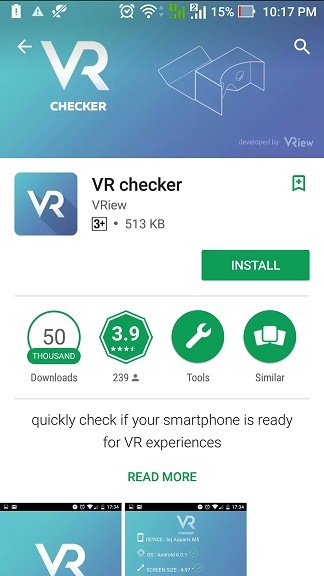 Even many of my friends asked me on how to check VR headset compatibility on his Android Smartphone. Well, there are many easy ways to check if your phones support VR headsets or not. 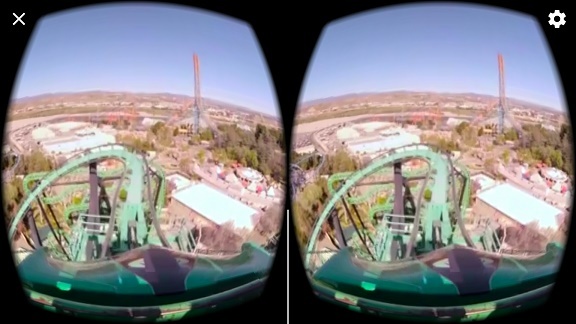 In case if you don’t know what does the VR headsets mean, it allows you to view the 360-degree videos or simulates your presence in some other environment virtually. So here are the some of the easy ways to check if your phone supports VR headsets or not. So these are the sensors that are required on your Android Smartphone to use the VR headsets. Even it would work if some of the sensors are missing but it won’t give the real VR experience. Open Youtube and search for 360° videos. From the search results select and play any one of the videos. If your phone supports VR then you should see the video moving left and right along with you when you move your Smartphone. 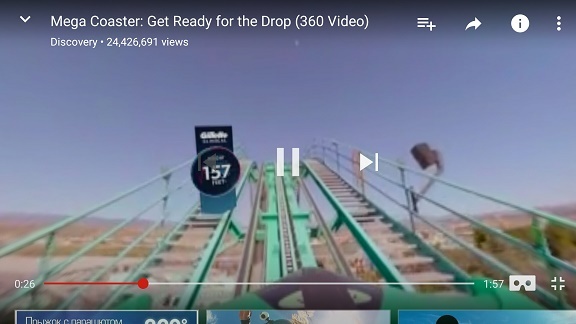 Also, you can see the VR cardboard icon on the bottom of your video. 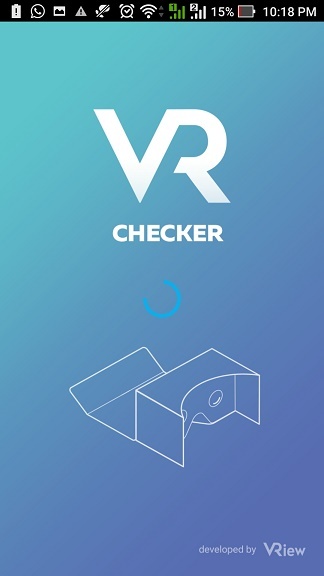 By clicking that icon the screen splits into two and now you can enjoy the VR video by placing the phone in VR Headset. This is one of the easiest ways to find VR Compatibility of your Android Smartphone. Another way to find if your phone supports VR cardboard is by installing the Android Application. Now install the App on your Smartphone that you need to check and open the App. Once you open the Application it will automatically check for compatibility and list you the sensors present in your phone. 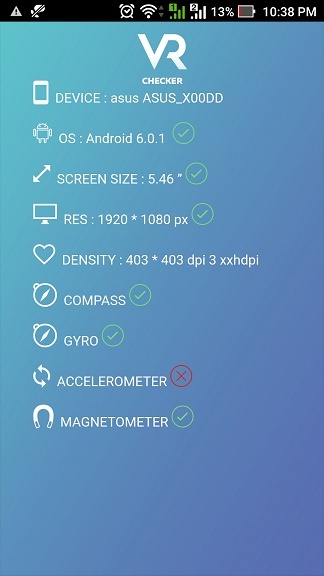 If Gyro sensor was not present in your phone then it would not support the VR headset. You may also find many different Apps on the play store to check it. So these are the some of the easiest ways to check if your phone supports VR headsets. There are many VR Apps and games available on the Play store to experience it to the most. Also, make sure to wear the headphone to get the awesome Virtual Reality experience. Here are the some of the best In-Ear headphones under 1000 rupees. Mi VR Play is one of the budget VR headset which I listed in the cool gadgets under 1000 rupees. Make sure you don’t miss it out by following us on Facebook, Twitter, Instagram, and Pinterest.